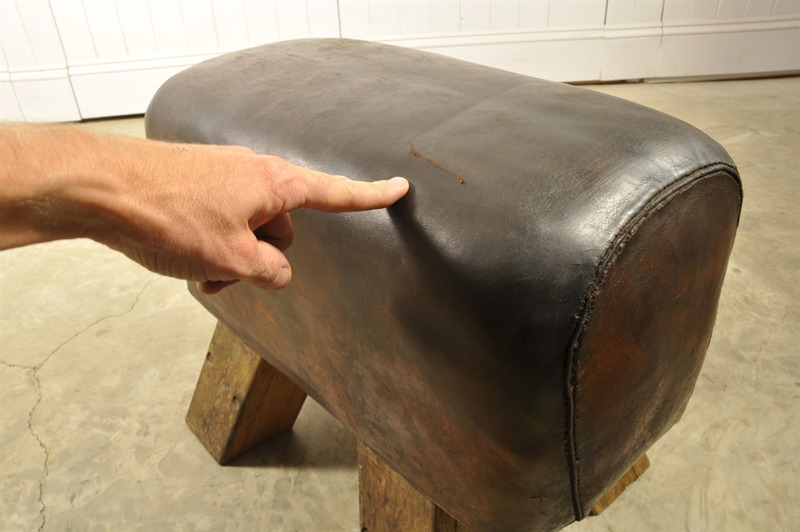 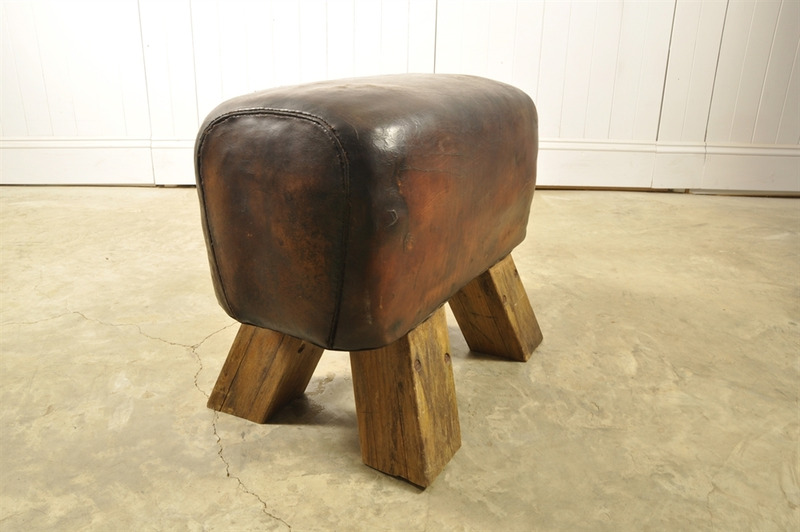 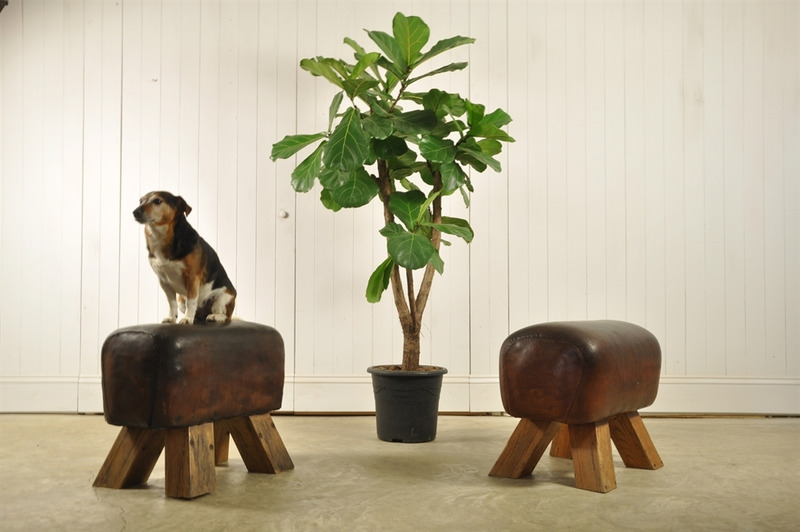 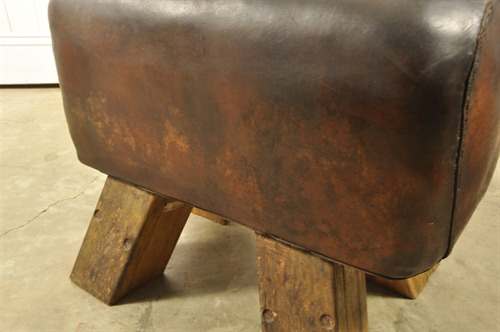 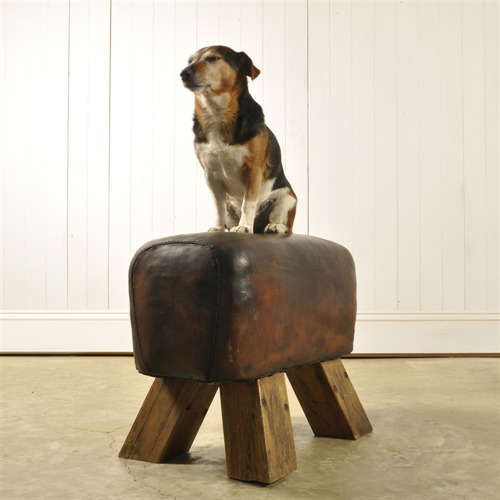 We love these old leather gym horses and they make excellent quirky stools. 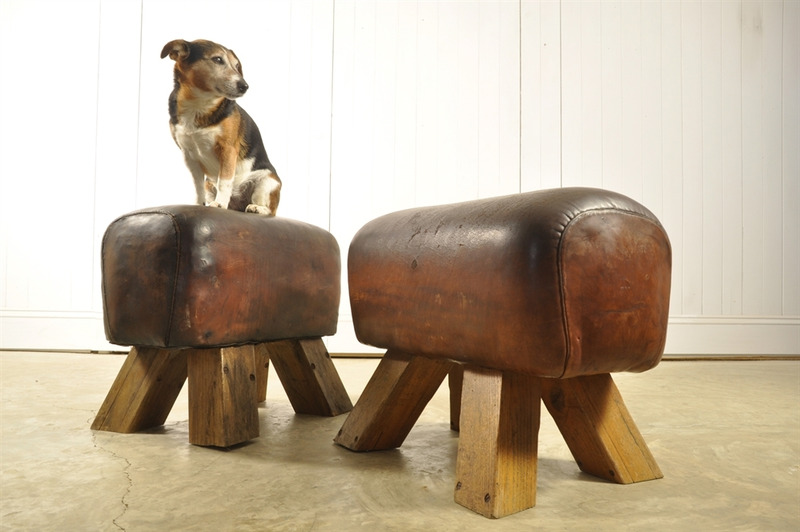 These are circa 1940, from the Czech Republic. Both the leather and the legs have plenty of authentic patina and marks with a lot of use left in it. Originally these vintage gym horses would have had longer legs which we have shortened to give them a new lease of life. 47 cm h x 58 l x 38 d.